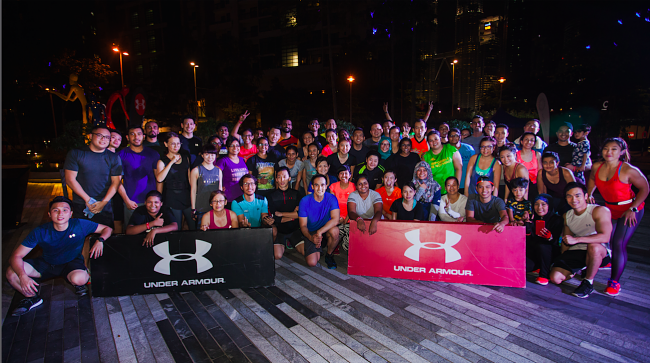 Naza TTDI together with Under Armour launched its socially driven initiative, Armour@ThePark at the Naza Tower, Platinum Park earlier today. 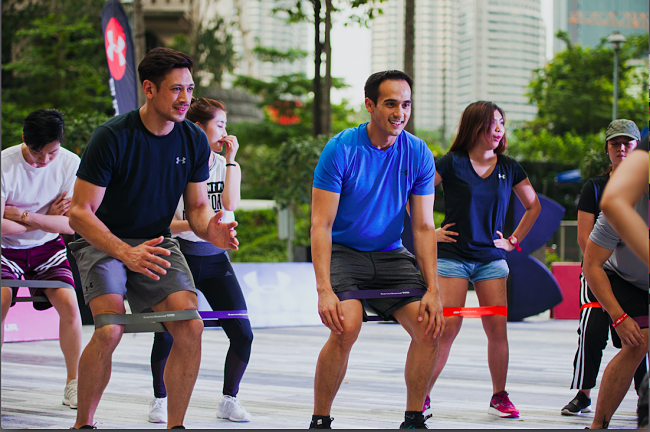 In echoing the governments’ call for a fitter and more active Malaysia, Naza TTDI and Under Armour have teamed up to inspire the public to choose a healthy lifestyle. The weekly 1.5 hour sessions will be held throughout the year until 19 December 2017. These sessions will incorporate a host of different fitness disciplines powered by Under Armour such as Isolated Body Workout, Yoga, TRX and Kettlebell Work and RMT Workout. To ensure a proper and thorough workout, Under Armour’s official gym partners and fitness professionals from PFC Studio, YogaonethatIwant and Celebrity Fitness will be present to lead the different workout sessions. People of all levels of fitness are invited to take part, from beginners to fitness enthusiasts, professionals to newbie’s – there is something fun for everyone. Herald The Summer With The Hong Kong Dragon Boat Carnival Dragon Boat Festival Celebrations In Hong Kong Are Heated. Offering An Array Of Room Sizes At Affordable Prices And World-class Hospitality. Paul Rudd Shared His Fantastic Experience In This Stunning City With Fans From All Over The World! FREEDOM STARTS AT 19 WITH SOCAR!